Kellie is responsible for managing and developing a portfolio of grants to expand access to high-quality early childhood education centers and improve the quality of existing centers. Kellie also focuses on grants that work to build a continuum of model programs that prepare early childhood educators to deliver high-quality instruction. Kellie brings more than 18 years of experience in the non-profit sector. Prior to joining the Foundation, she served as a Regional Director for a multi-center non-profit child care program in Montgomery County, Pa. 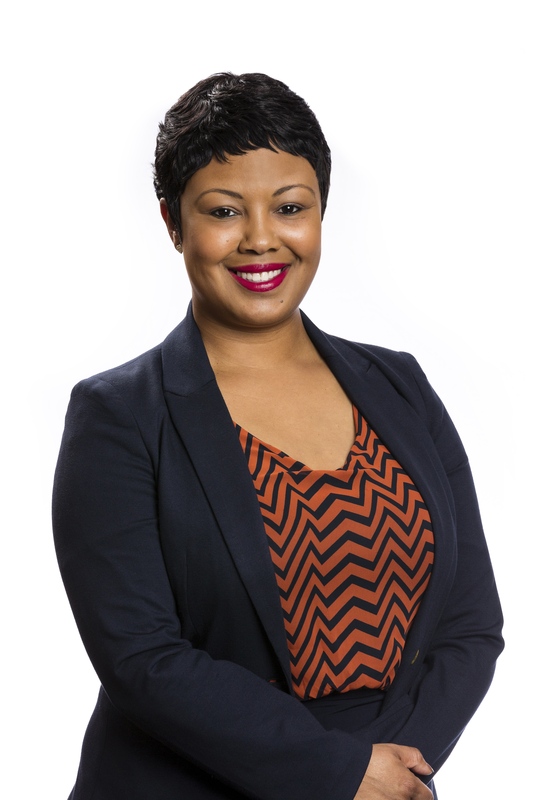 Her other past experience includes social service and clinical mental health roles within agencies that serve the diverse needs of children, youth and family populations, within Philadelphia and its surrounding counties. Kellie has a Masters of Science in Clinical and Counseling Psychology, with a focus in Trauma Studies, from Chestnut Hill College. She is also a graduate of Howard University, where she obtained a Bachelors of Science in Human Development/Early Childhood Studies.